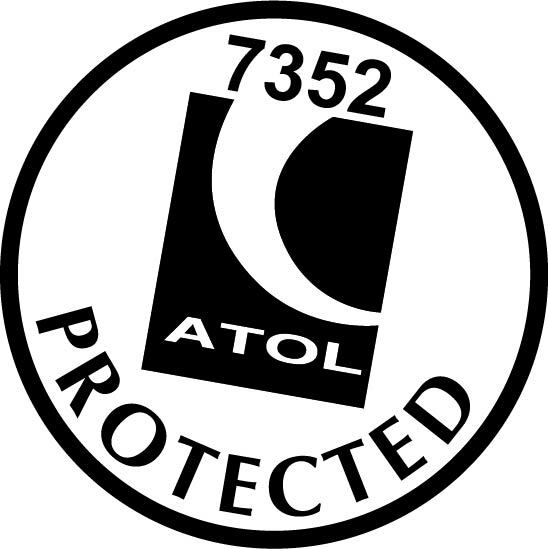 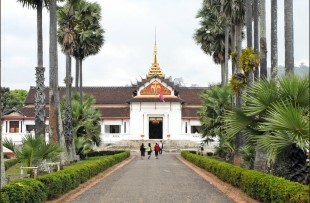 Depart from UK, heading to Bangkok. 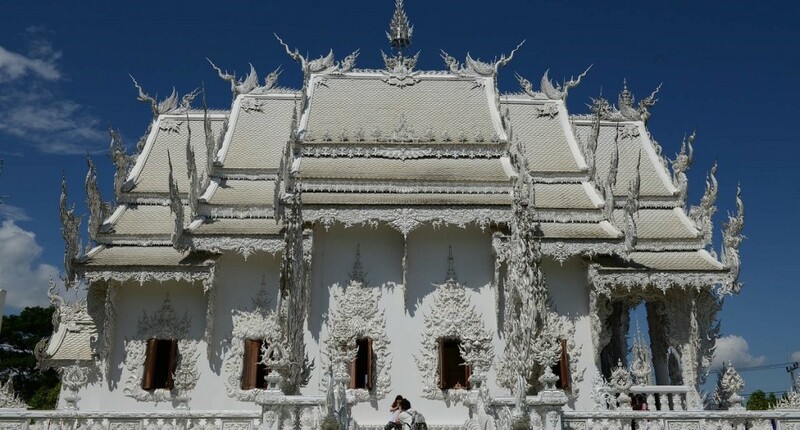 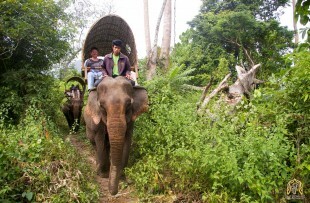 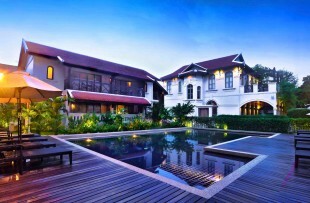 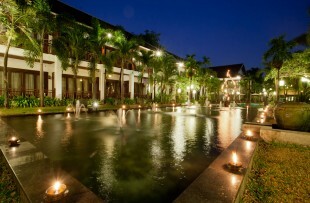 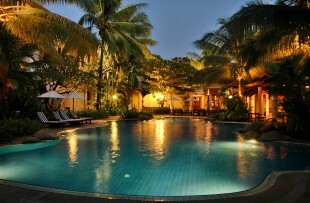 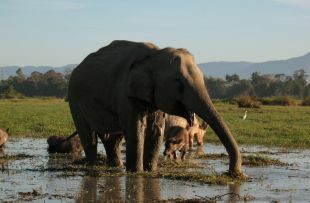 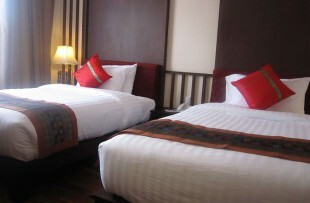 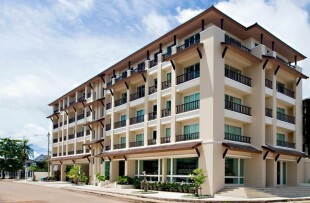 Transfer through Bangkok to Chiang Rai, where you will be met and transferred to your hotel. 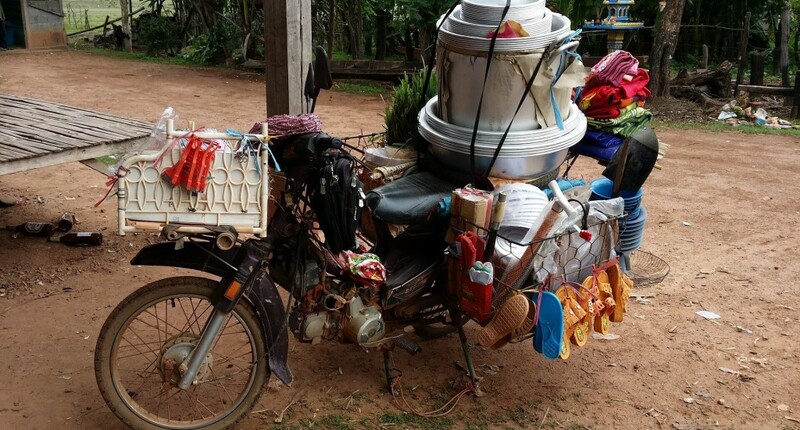 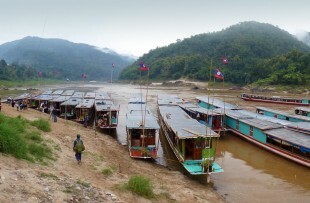 Transfer to Huay Xai in Laos. 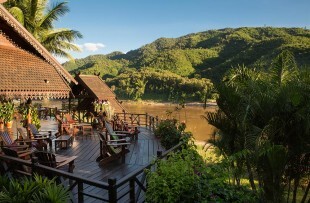 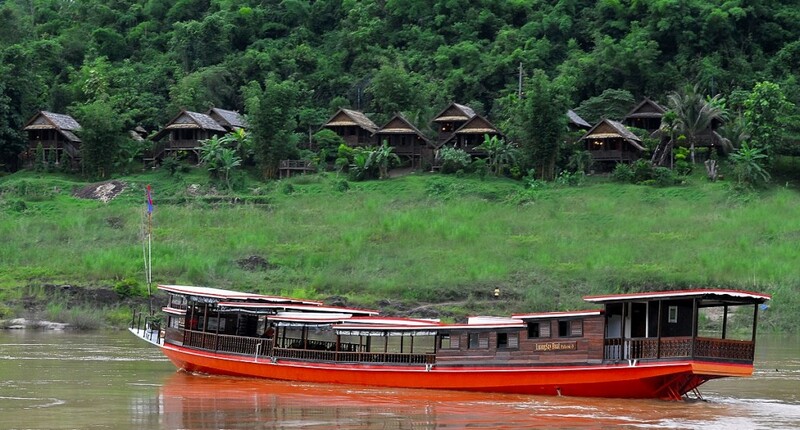 Take a leisurely cruise down the Mekong on the luxury Luang Say boat to the small riverside village of Pak Beng. 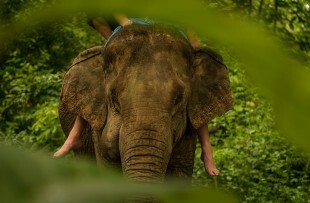 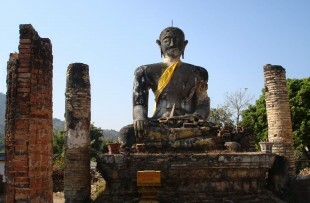 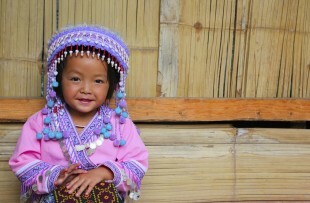 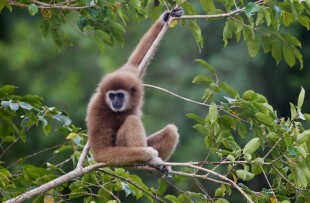 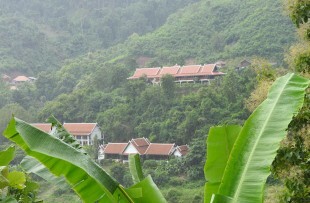 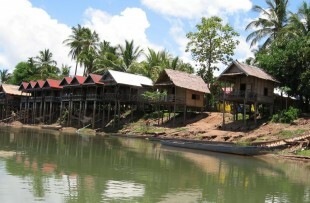 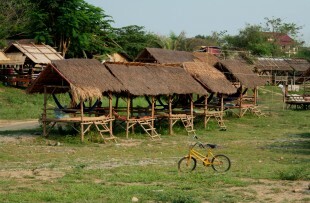 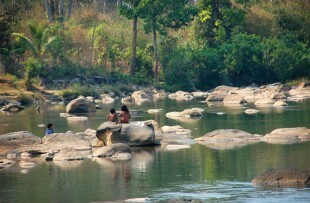 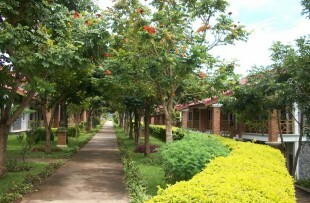 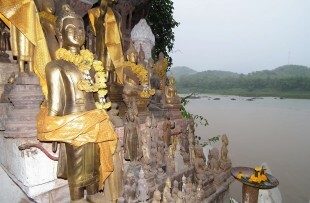 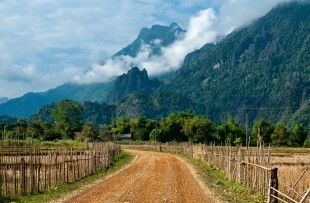 The cruise stops at interesting Lao villages en route. 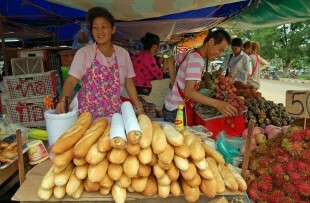 Visit the early morning market in Pak Beng before cruising to Luang Prabang. 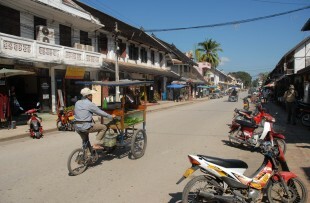 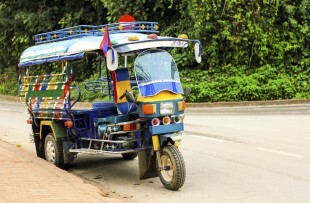 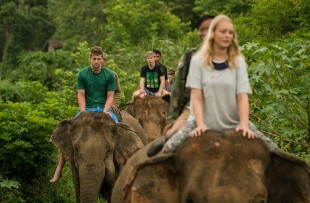 Half day electric bicycle tour of Luang Prabang. 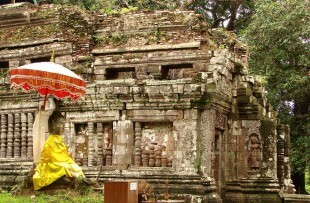 This fascinating tour takes you out of the town away from the tourist trail where you will see ancient temples and handicraft villages. 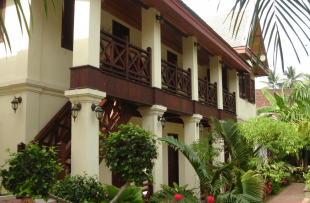 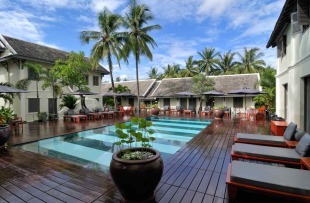 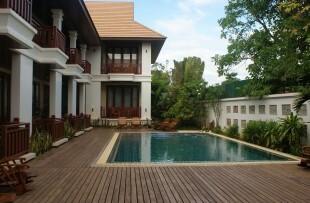 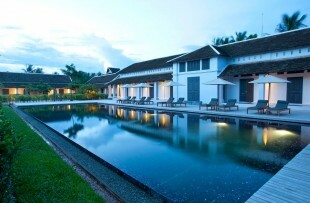 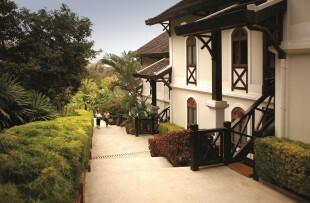 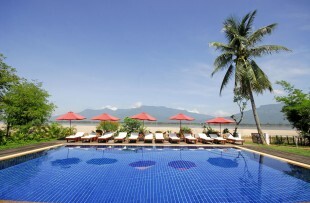 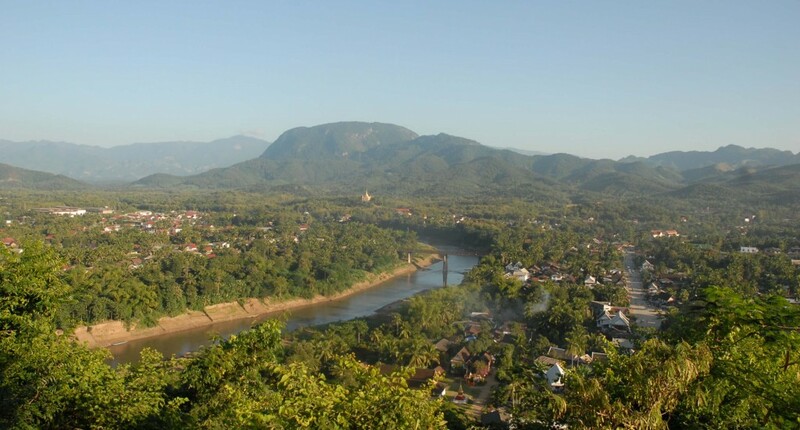 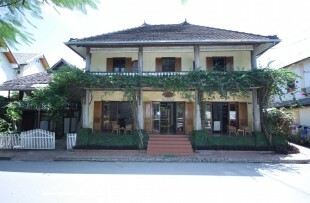 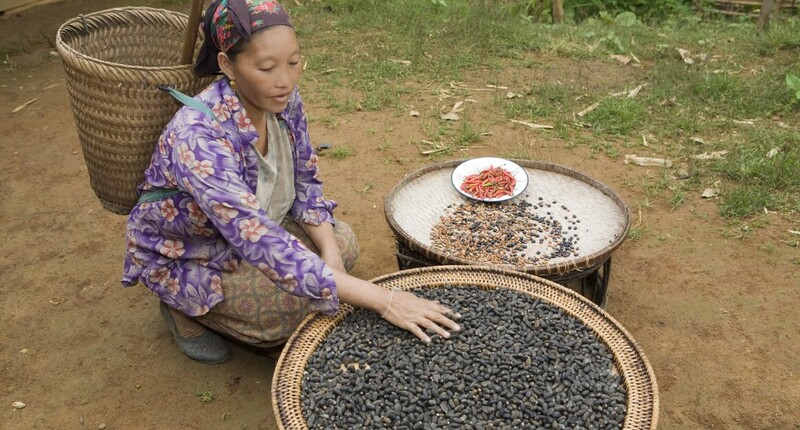 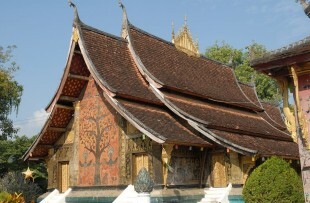 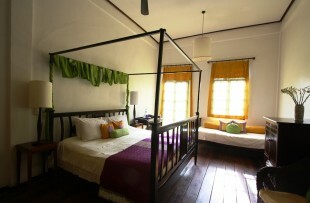 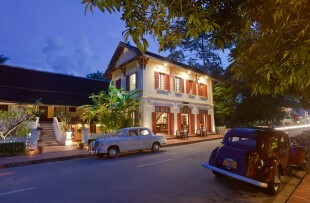 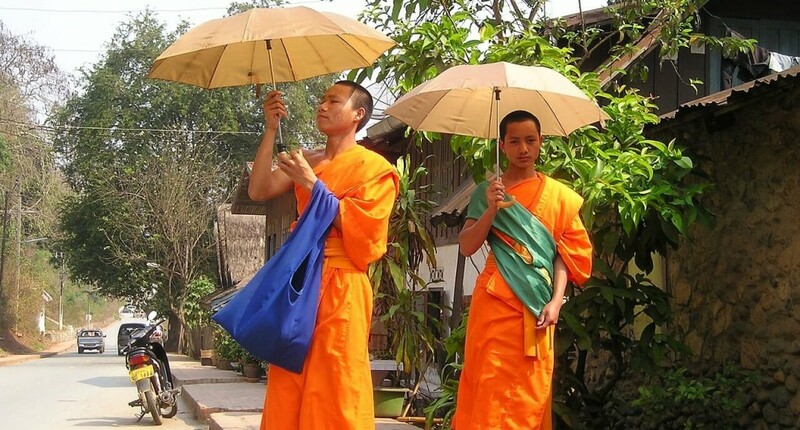 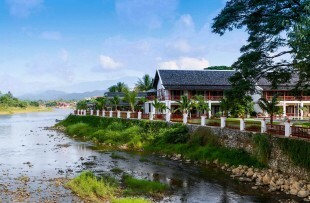 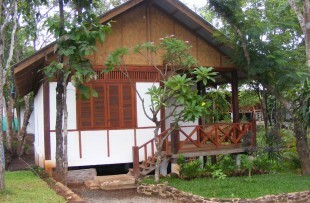 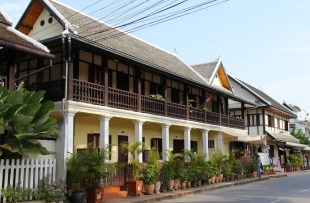 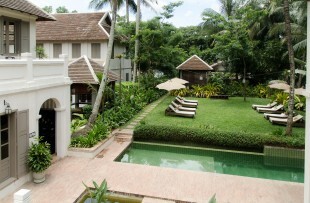 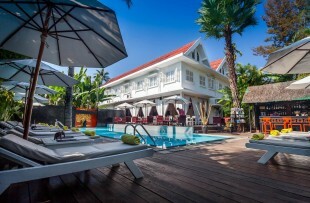 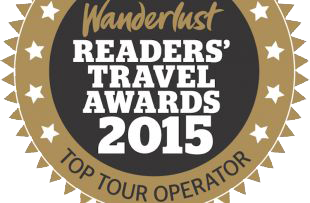 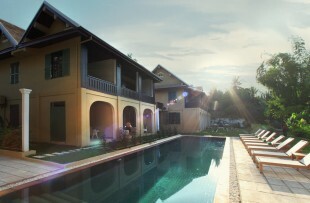 Day at leisure to relax and explore Luang Prabang at your own pace. 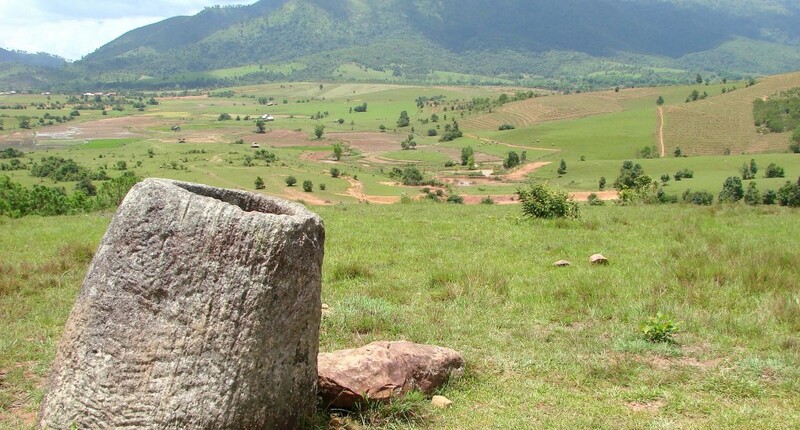 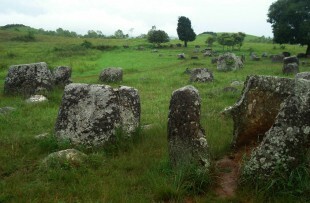 An early start this morning for your drive to Phonsavan, famous for the 'Plain of Jars'. 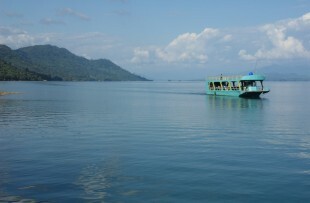 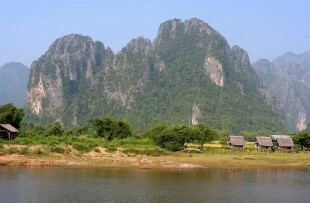 The scenery is spectacular and you will stop regularly to admire the views and visit some of the local villages. 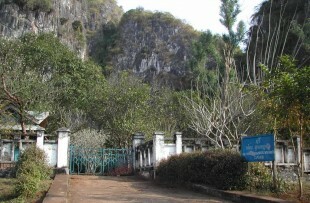 After stopping in Phou Khoun for lunch you will continue on to Xiengkhuang Province where you will visit a hidden Buddha Cave that served as an army hospital during the war. 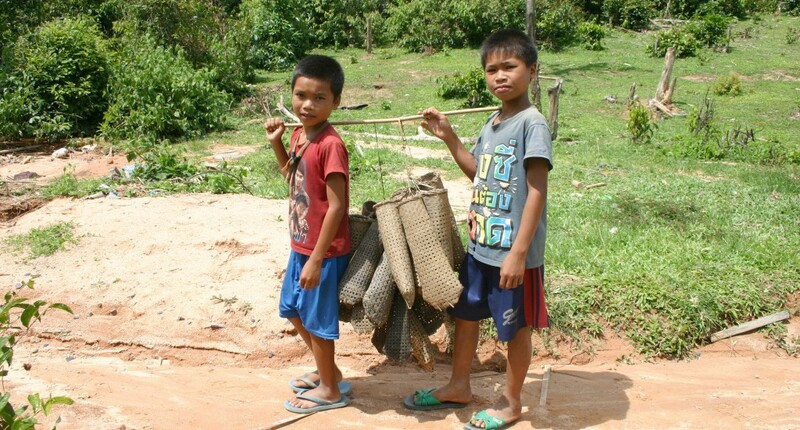 This morning pay a visit to the Mines Action Group to learn about the work they do in clearing land mines and unexploded ordnance in the area. 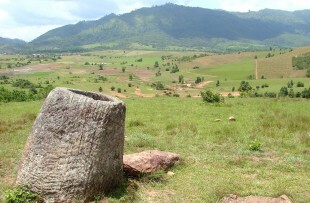 The rest of the day will be spent exploring the iconic Jar Sites. 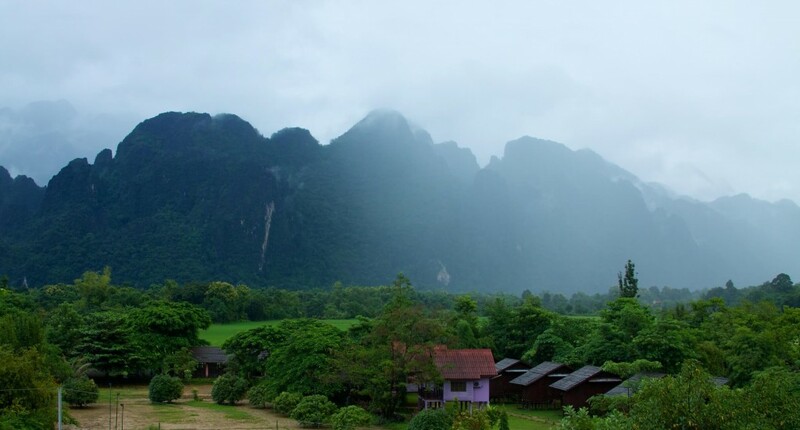 An early start this morning to pay a visit to the local market and the Ancient ruins of Muang Khoun before commencing your journey to Vang Vieng. 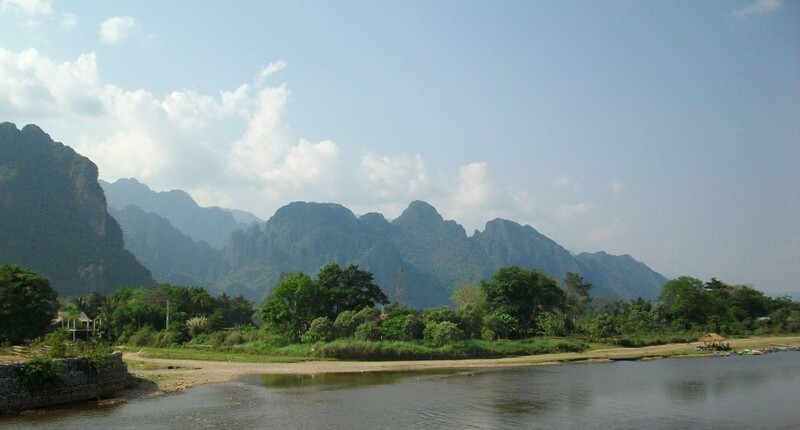 This morning you will pay a visit to the picturesque Tham Jang Cave and offers spectacular views over the Nam Song River and surrounding karst scenery. 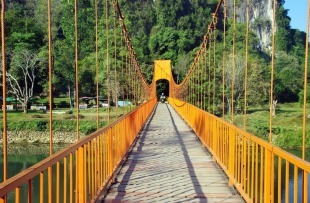 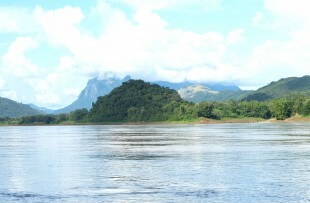 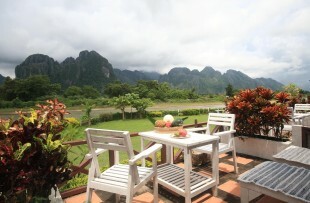 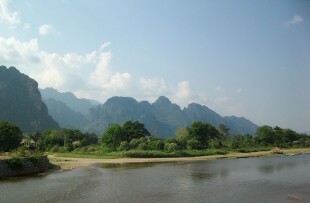 Leaving Vang Vieng behind you will make your way to Vientiane. 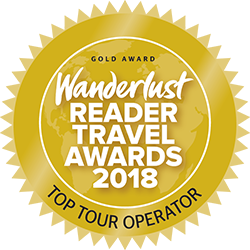 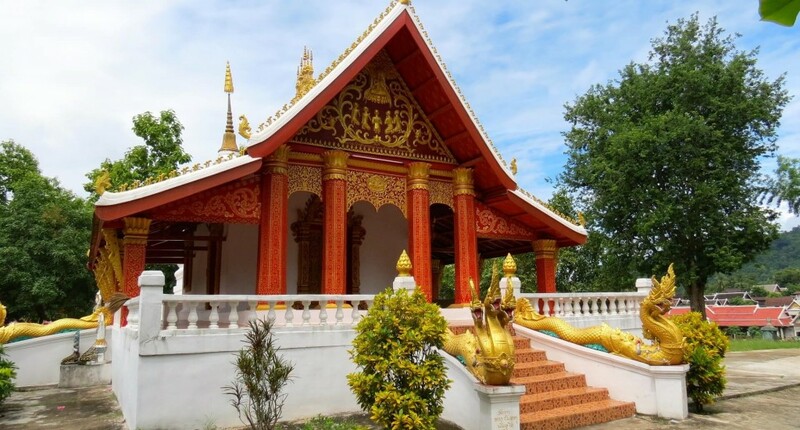 This morning you have a city tour of Vientiane, including a selection of the city's impressive Temples, including the capitals oldest temple — Wat Sisaket. 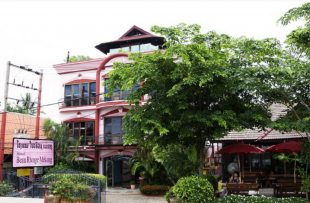 You will be transferred to the airport this morning for your flight to Pakse where you will be met and transferred east to the Boloven Plateau. 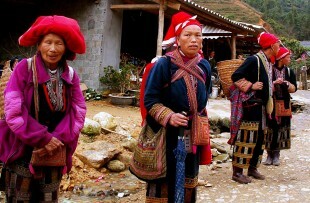 Throughout the day you will visit a number of ethnic minority villages, local markets tea and coffee plantations and picturesque waterfalls. 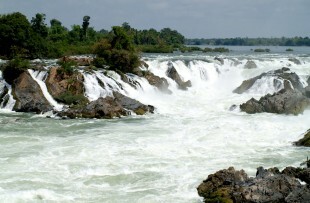 Morning visit to the beautiful Tad Fane Waterfall before transferring to Champassak and onto the World Heritage listed Wat Phou and the stunning 4,000 islands. 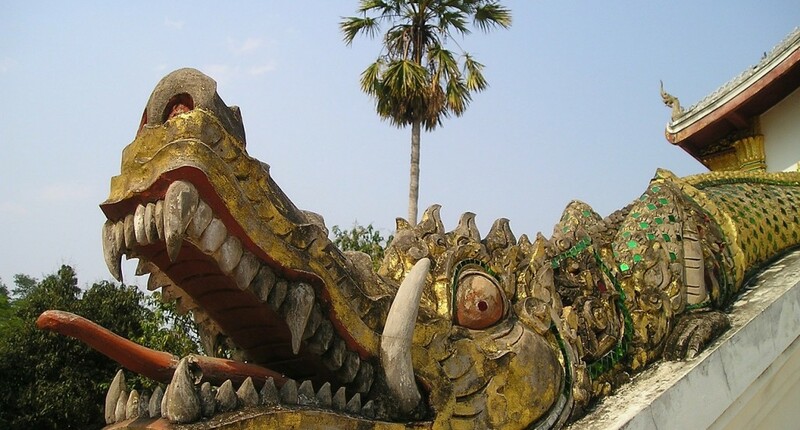 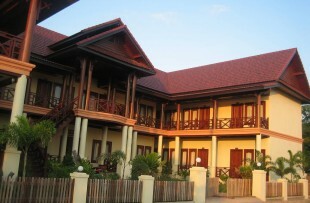 Transfer to Pakse airport for your flight to Bangkok and then home to the UK. 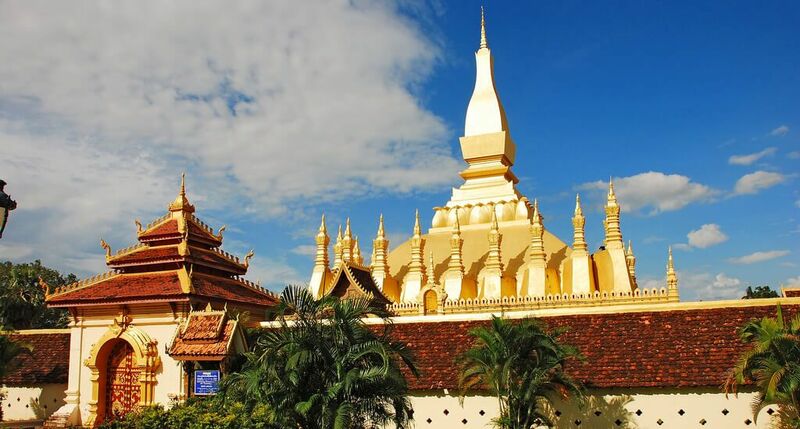 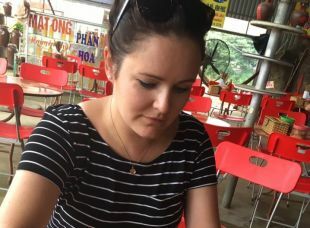 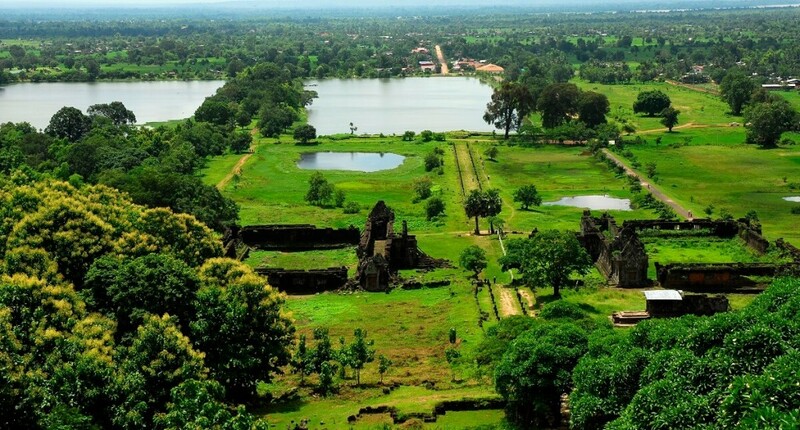 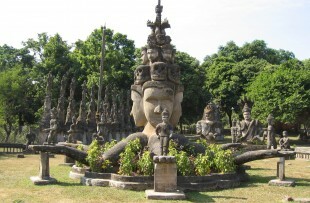 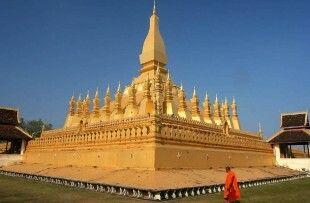 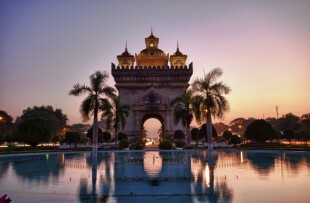 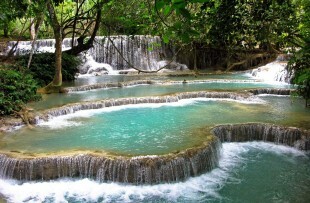 This comprehensive tour of Laos showcases the huge variety of sights and activities the country has to offer, offering so many diverse experiences and creating an unforgettable 2 week itinerary. 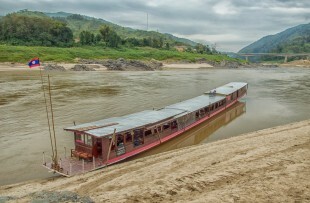 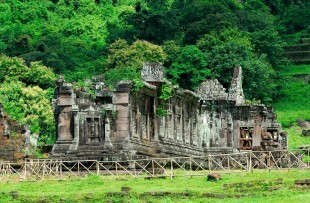 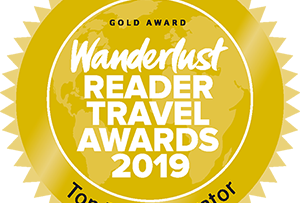 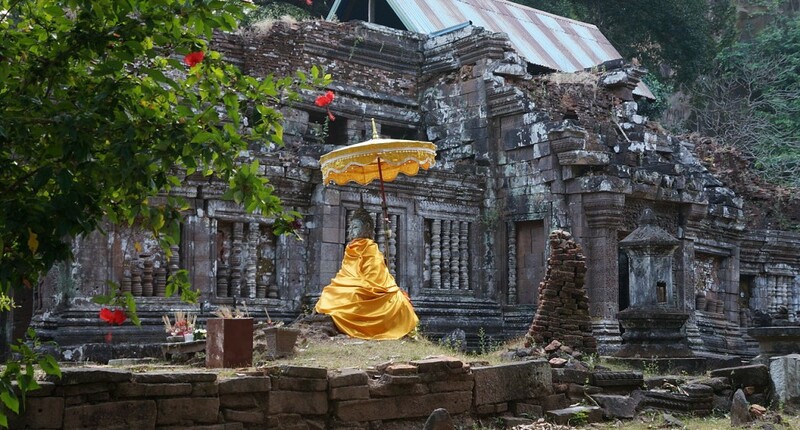 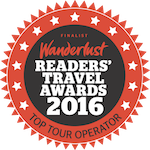 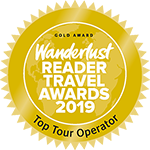 From a luxury Mekong Cruise, to H’mong villages, mysterious archaeological sites, ornate temples and stunning waterfalls.